Moe Aljaidi is a 20 year old Indonesian-Australian who is currently studying Design/Architecture, I asked him some questions about his six years living in Jakarta, the differences in the mindset of Indonesians and how this lead to his current interest in Design. Moe’s upbringing has centred on Indonesian culture regardless of what country he was living in, due to his heritage, although there are still things that are as mysterious to him as to those uninitiated into Indonesian culture. On discussing differences, Moe views two distinct mindsets unique to southeast Asia and to Australia. “I found it really hard to understand the rationale behind decisions made, big and small. This was something that I could never grasp and as time past, no matter how frustrating it was, I learnt to just accept and not question things.” Although hard to grasp, the Indonesian mindset and approach to sharing/community is one that has left an impression on Moe, an ideal that he believes shapes design in Indonesia. 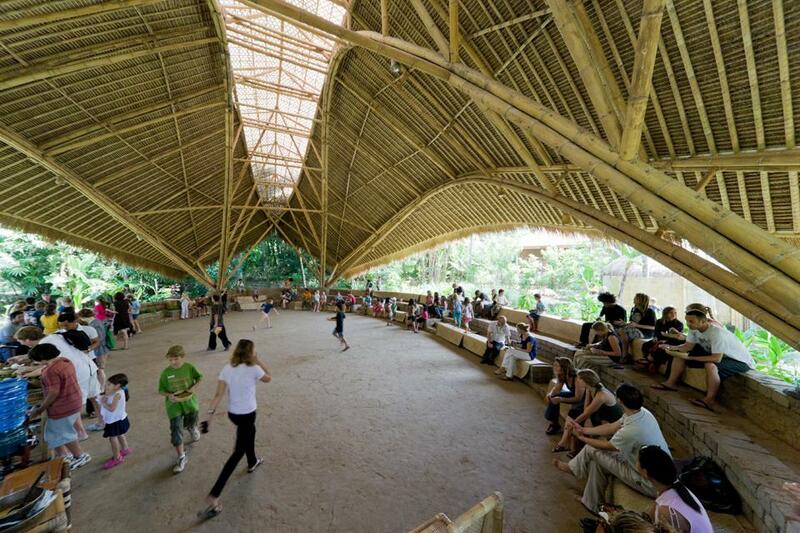 Both of Moe’s parents are in the design industry, helping to expose him to the scene in Indonesia; such as younger generations of artists; “Wood & Good” exhibitors, displaying the distinct balinese carving style ingrained into Indonesian culture and its basis for their art (Rulistia 2014) and the Green School, constructed entirely from bamboo, emphasising conservation, and conducting classes without walls, (James 2010) is an example of the community spirit of which Moe spoke. 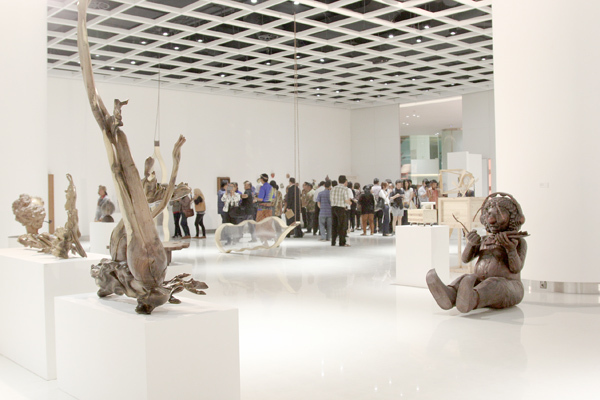 The artists and the school embody what Moe believes to be so interesting about design culture in Indonesia. Perhaps the largest endorsement Moe could give Indonesia is his reaction to my question; would he go back there to work? To which he replied positively, citing Indonesia’s freedom from constraints that can infringe design in the west, and also the abundance of money in Jakarta, undeniably a positive factor, creating a fertile culture in which to create. Thank you for sharing this post, It just sparked a bit more of excitement to see magnificent place even more.